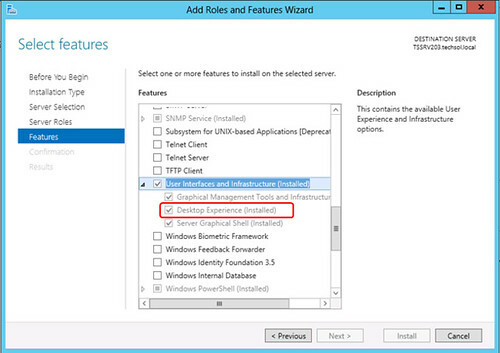 b) Click on Add roles and features to launch the Add Roles and Features Wizard. 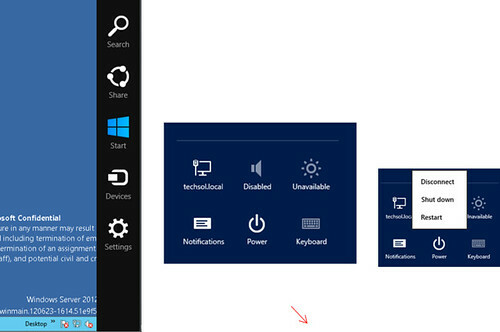 UnderFeatures, check the box for Desktop Experience and then complete the wizard (requires a reboot). 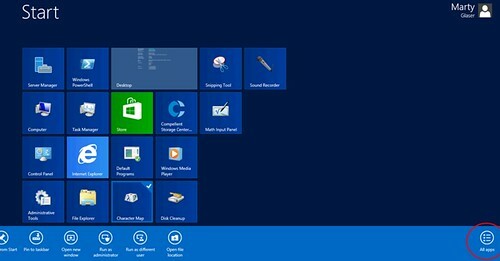 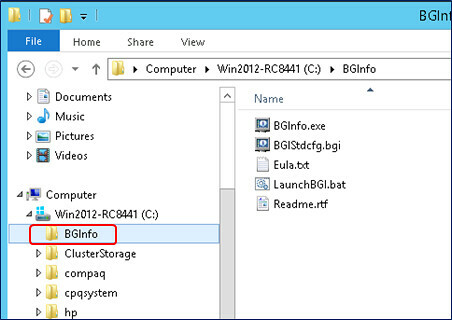 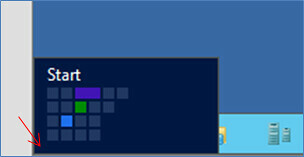 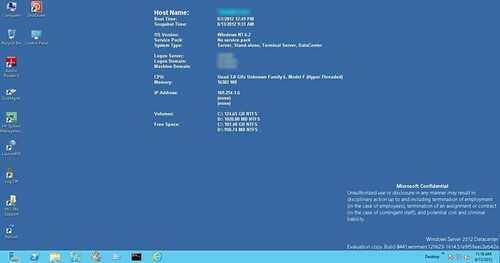 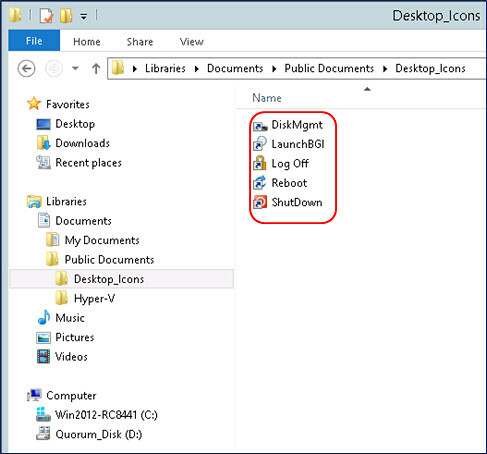 From the network share, copy the desktop shortcuts to LibrariesDocumentsPublic Documents on your 2012 server. 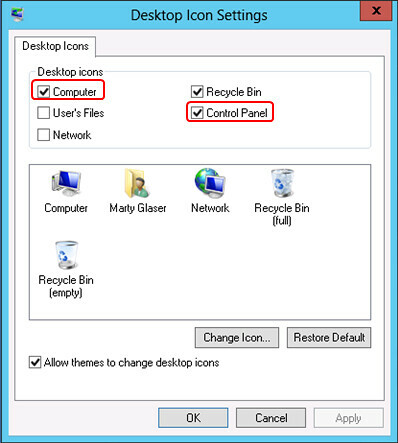 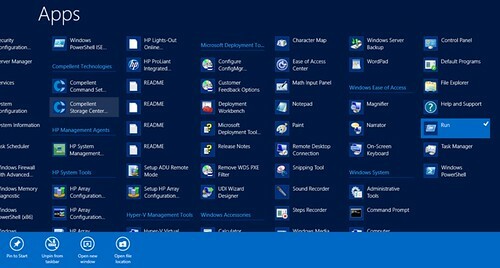 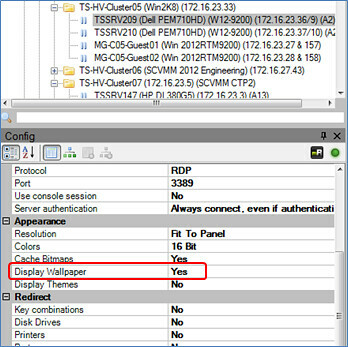 Once copied, open the Desktop_Icons folder, and copy and paste the icons found there to the public desktop (a hidden folder) which can be accessed at C:Userspublicdesktop (manually type this path in Windows Explorer as shown above to get to it).